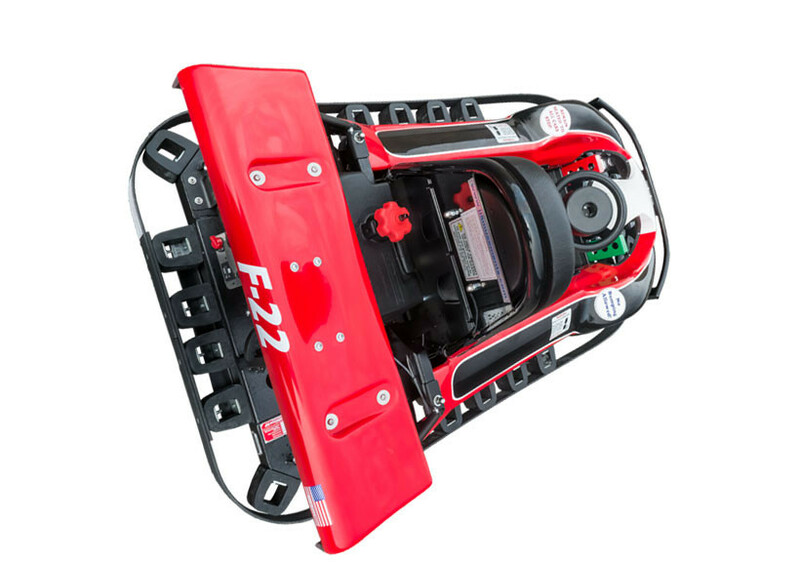 Modeled after the Eagle and Scorpion, the F-22 has it all. 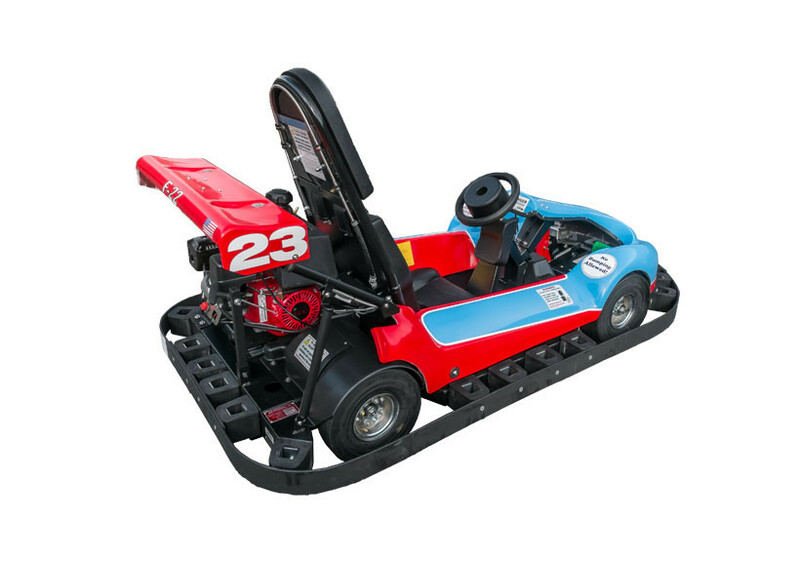 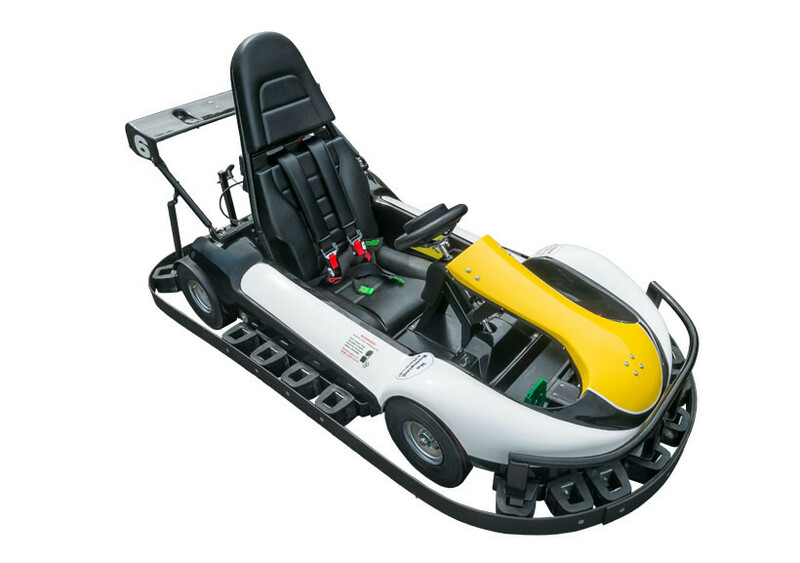 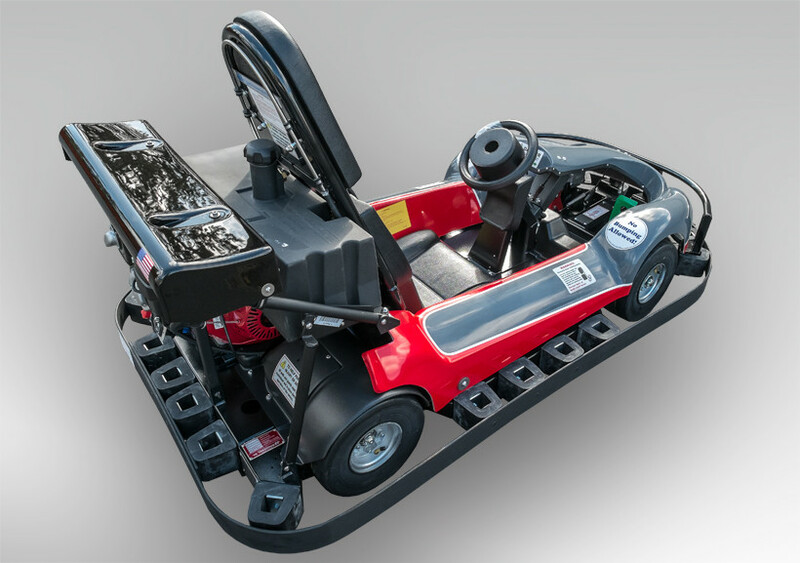 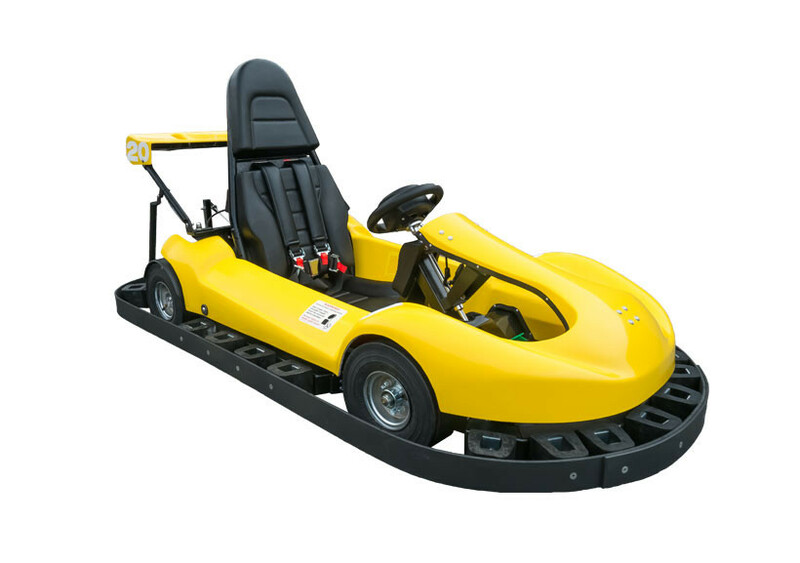 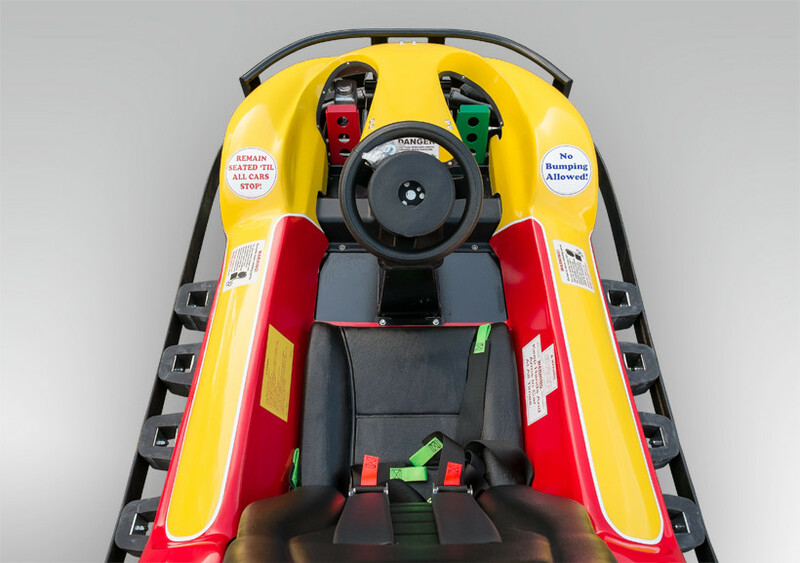 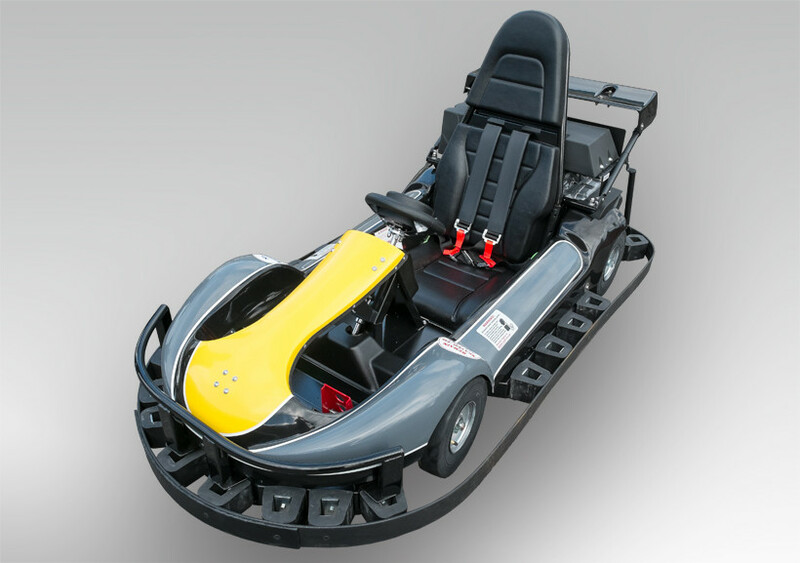 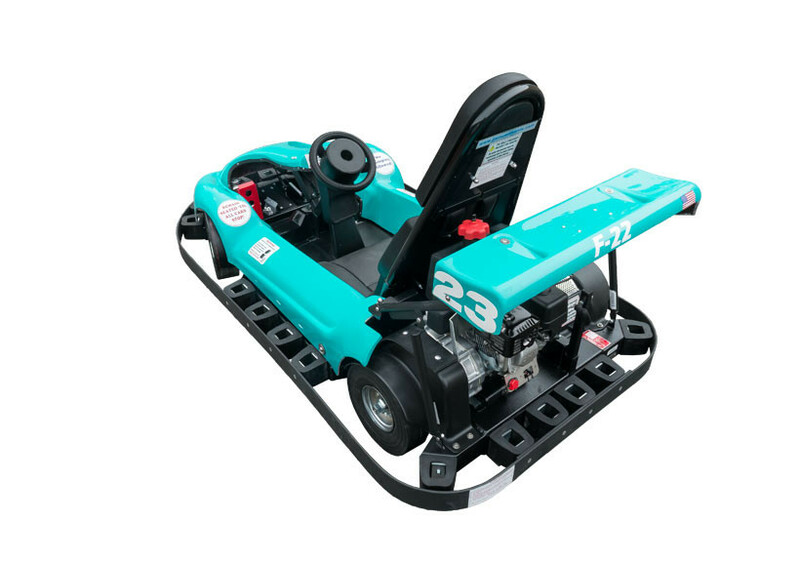 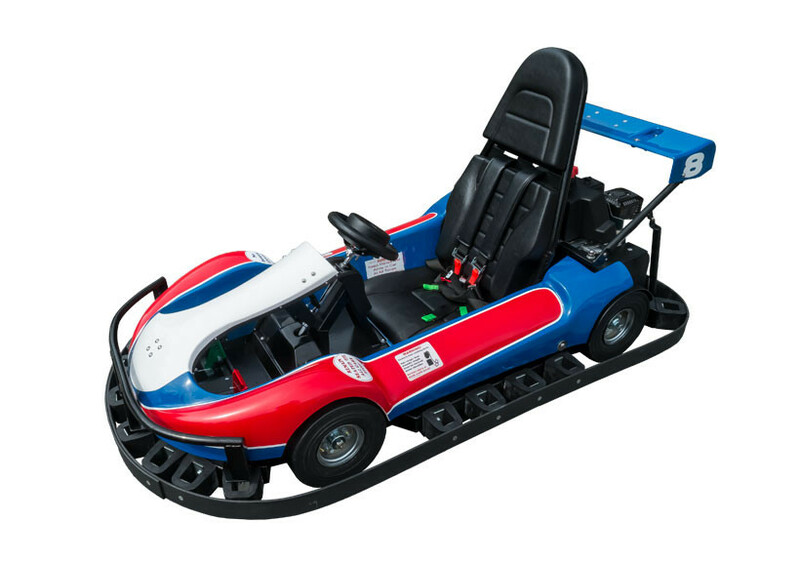 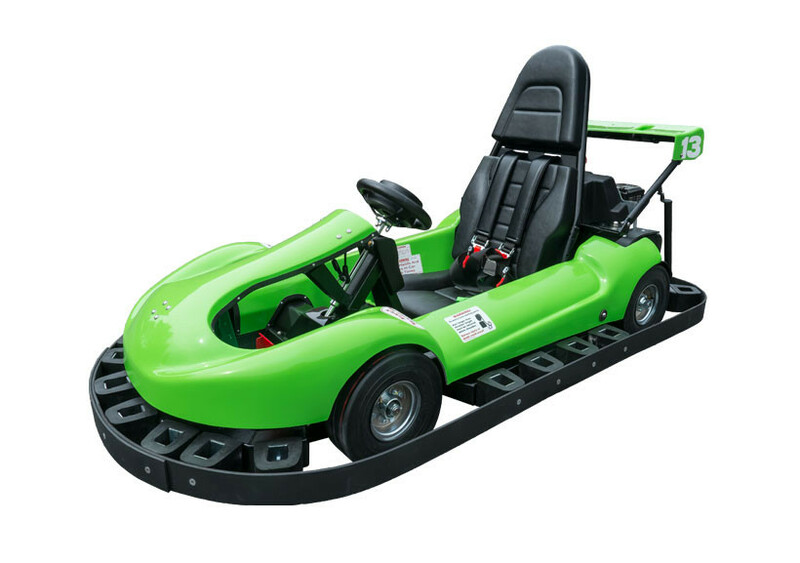 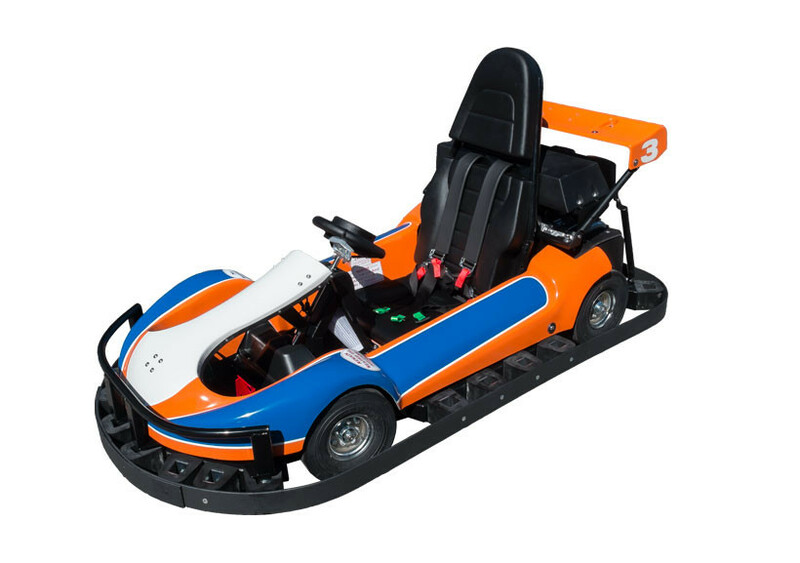 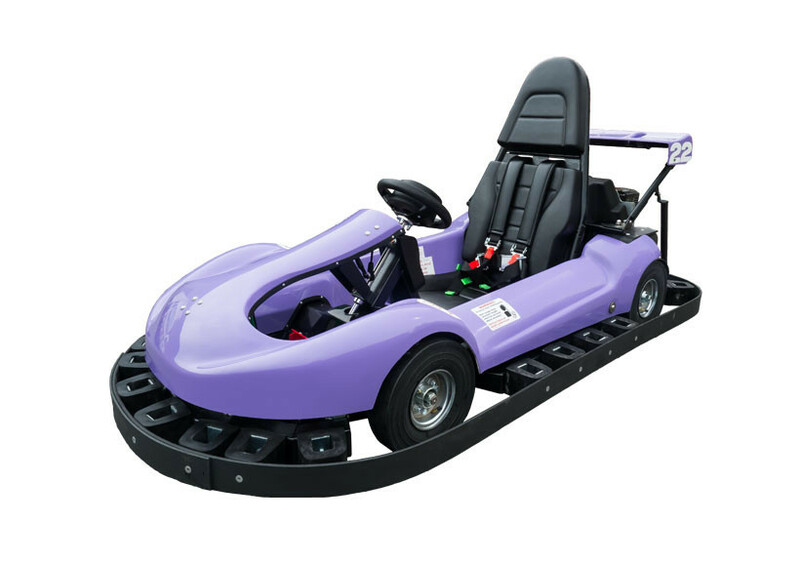 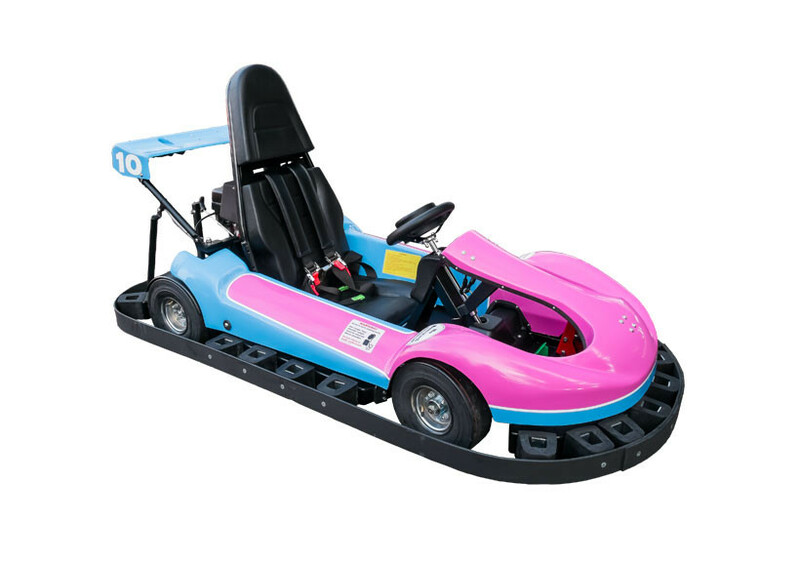 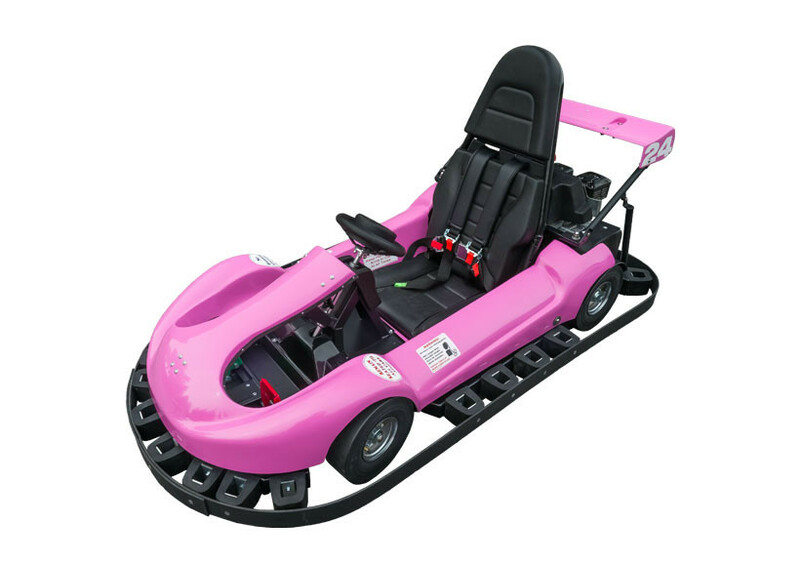 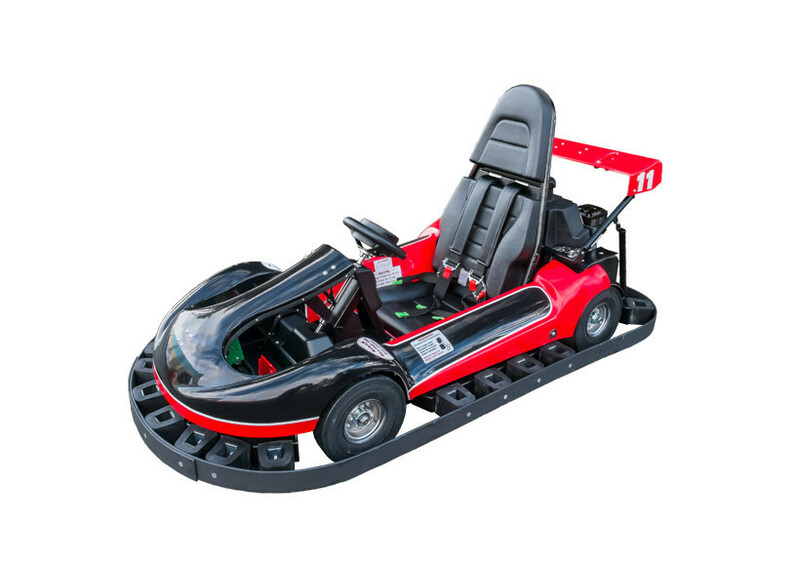 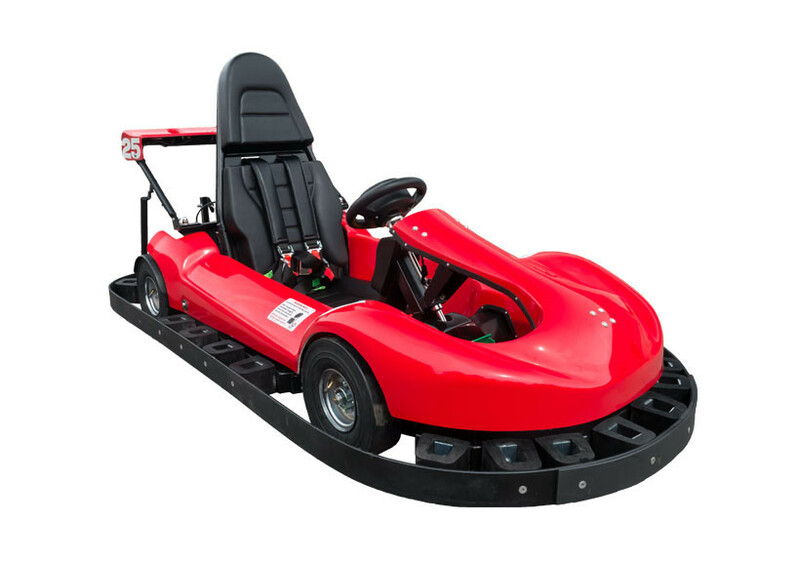 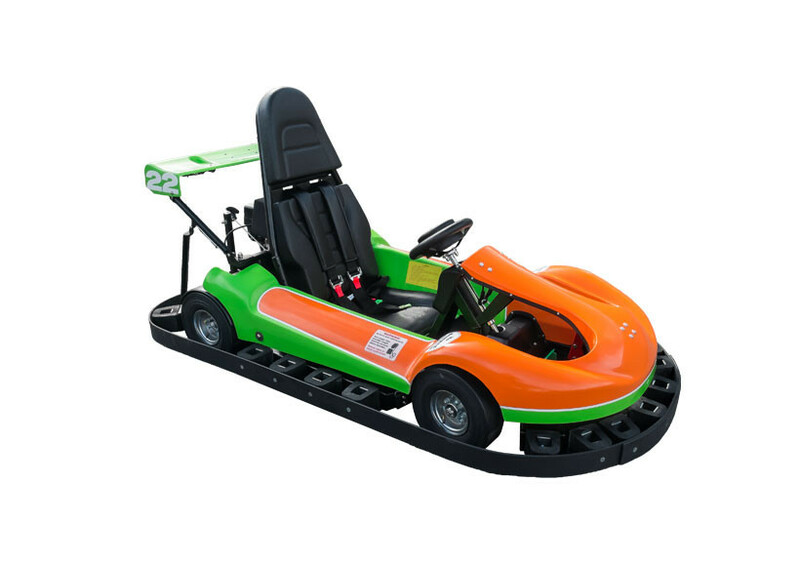 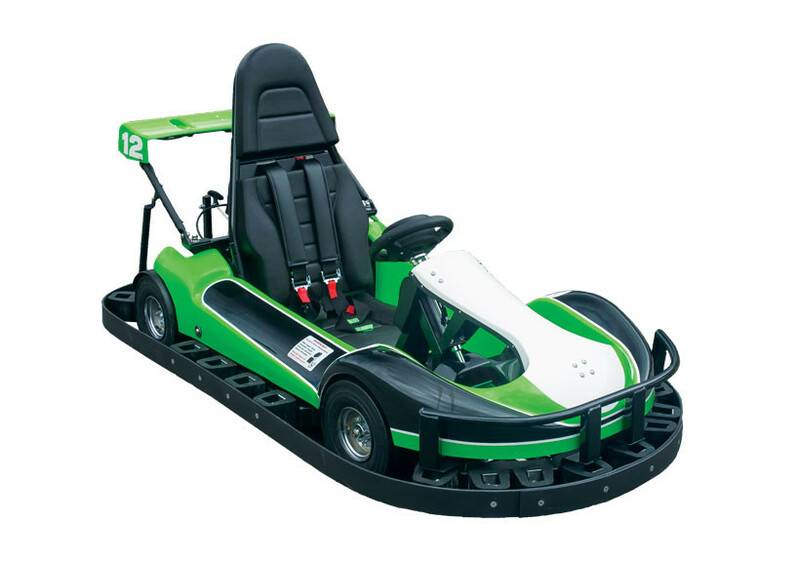 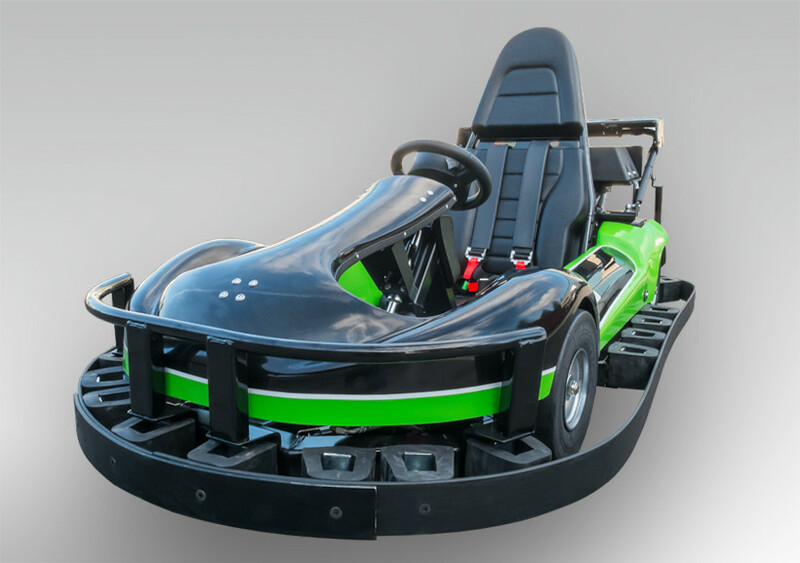 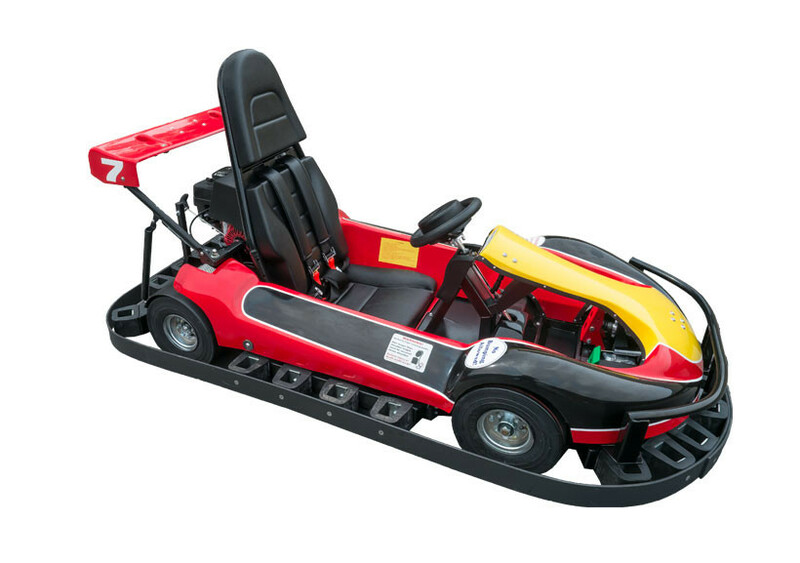 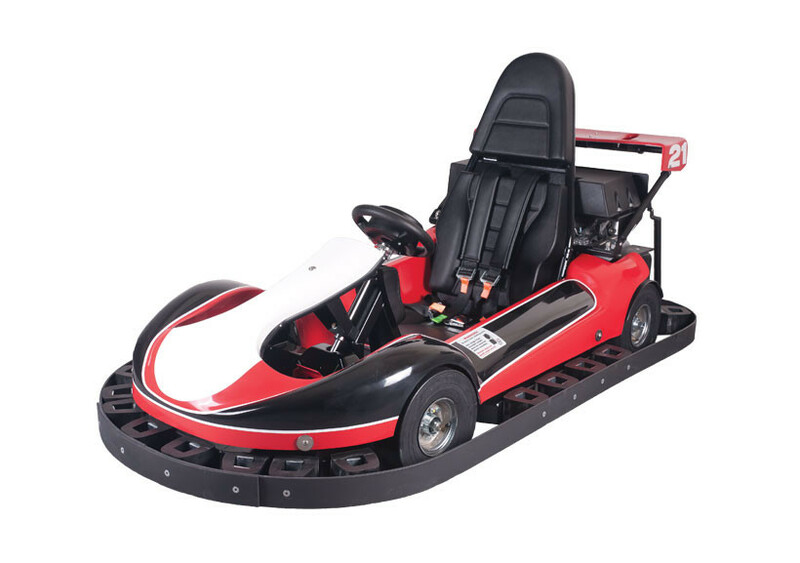 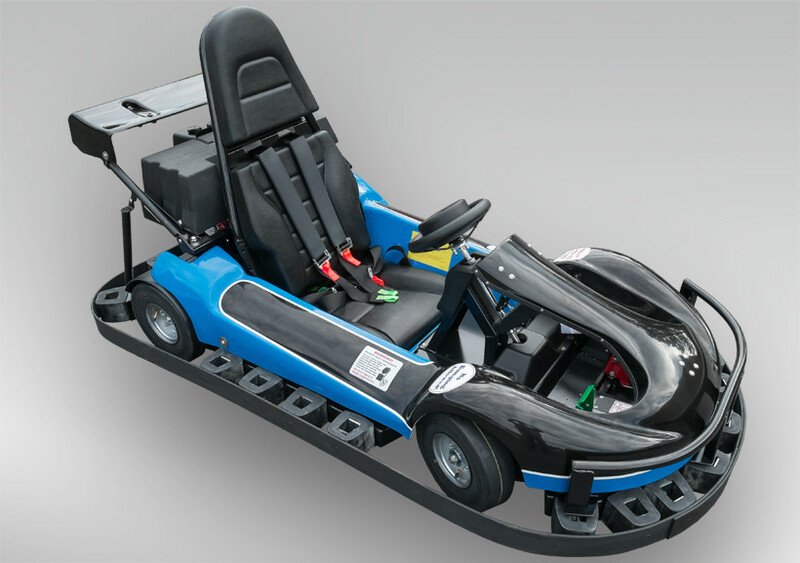 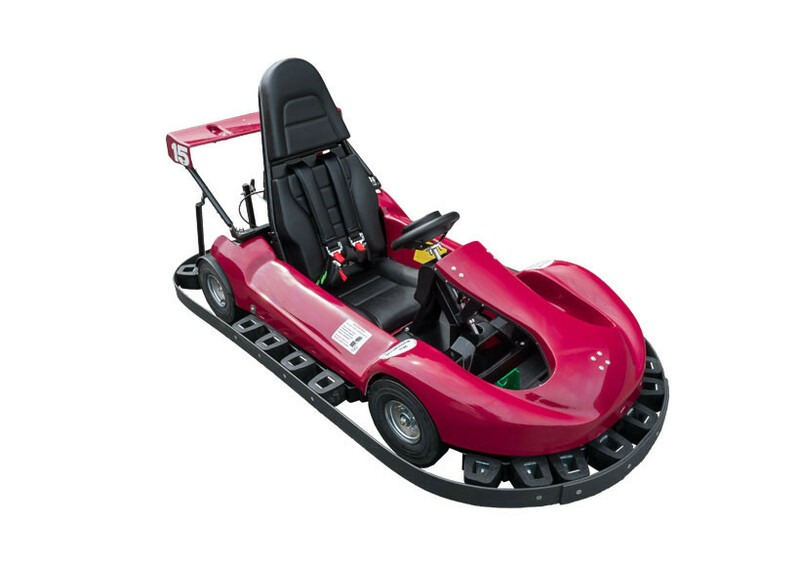 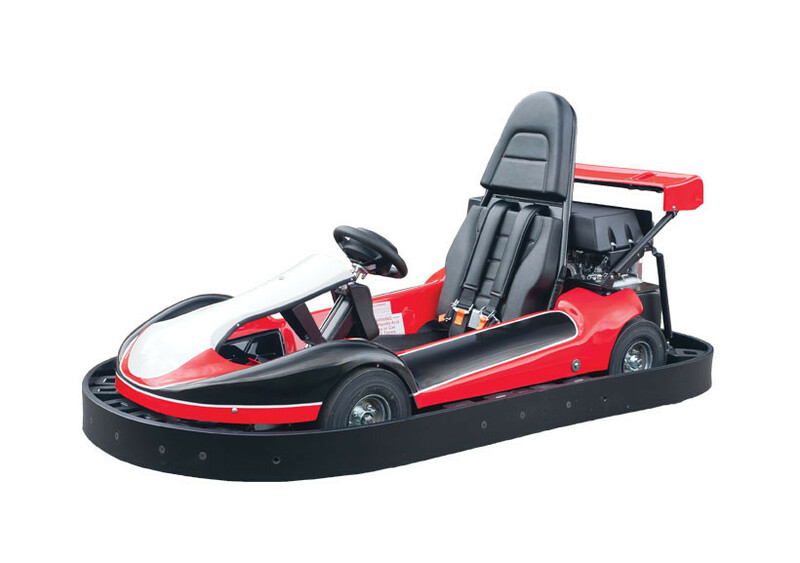 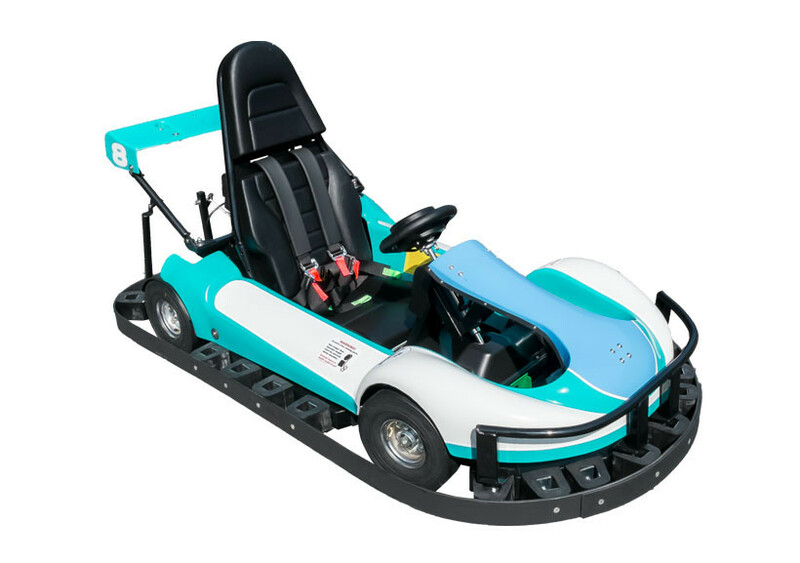 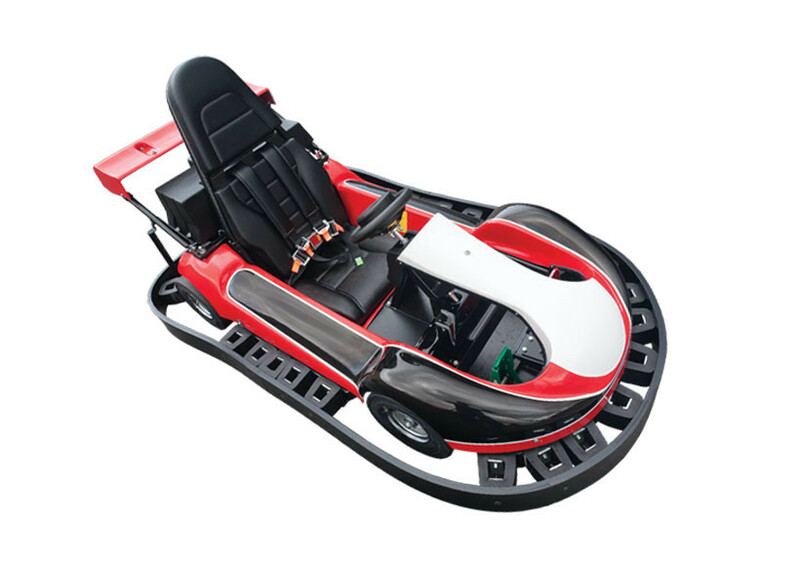 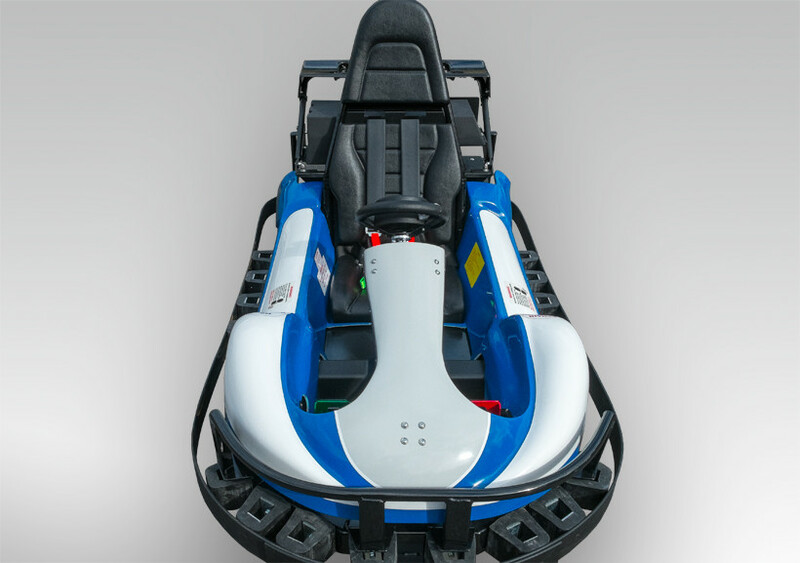 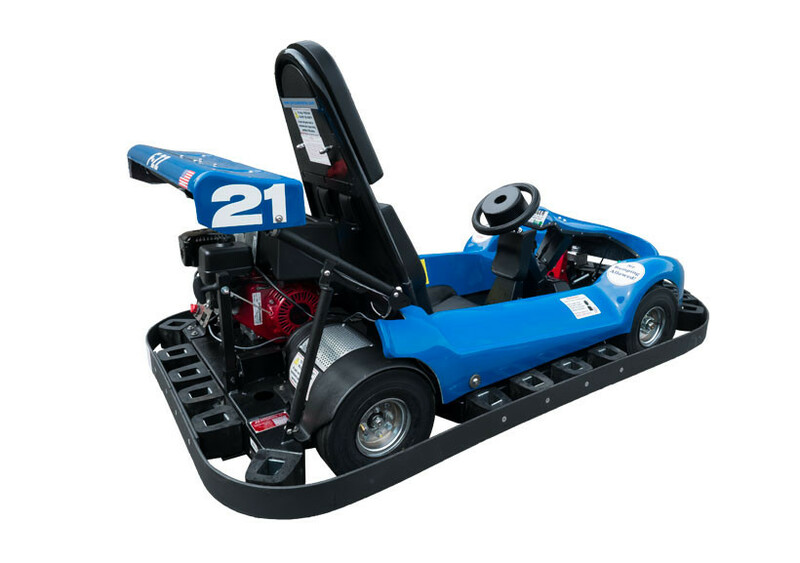 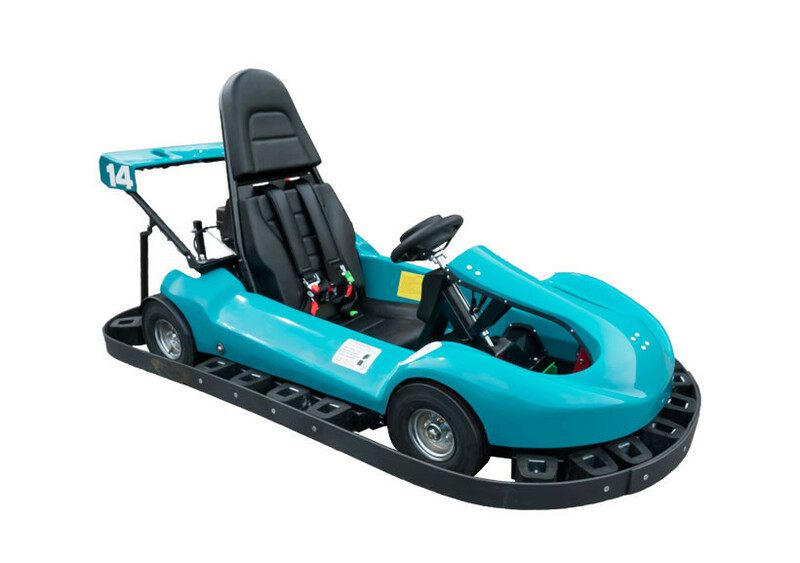 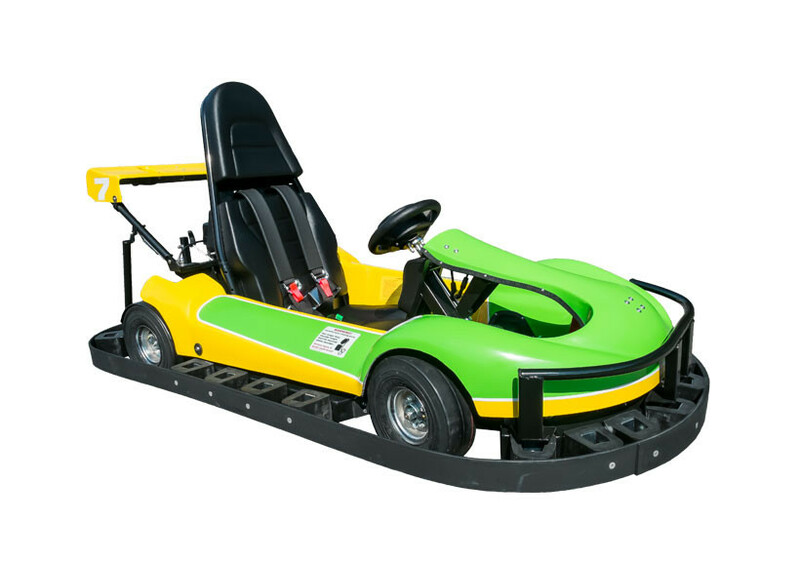 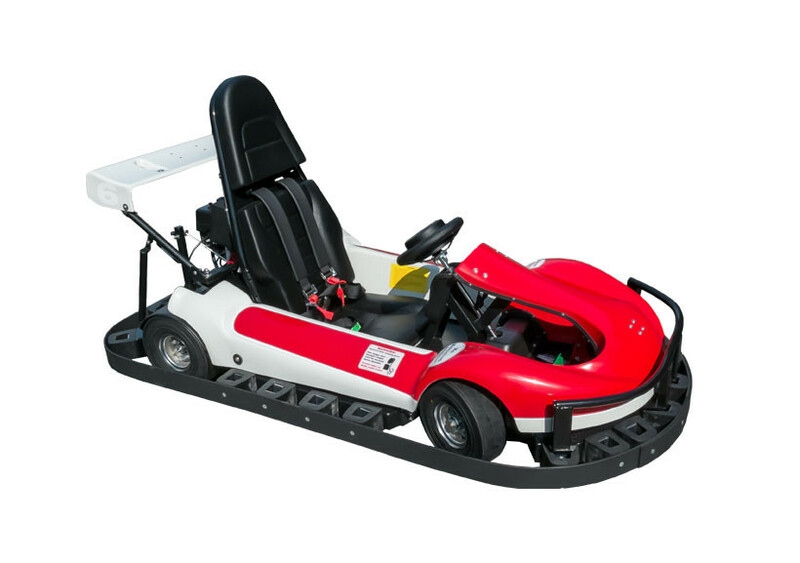 With low body lines, and room for graphics and advertising, this go kart looks fast even when it’s parked. 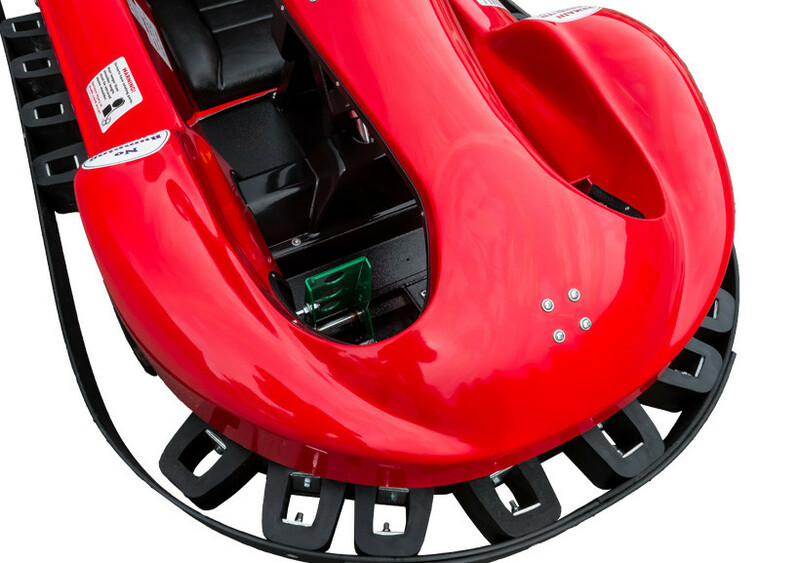 Most of the maintenance can be done while the body stays in place, so it’s easy to work on.